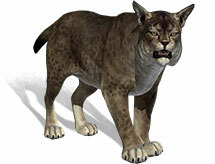 RPG TITLES » Guild Wars 2 » Guild Wars 2 Check Out This Week’s Gem Store Offerings! 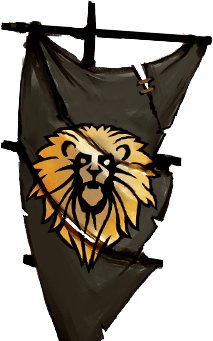 We here at the Black Lion Trading Company are honored to keep doing our part in keeping Tyria running despite Scarlet Briar’s devastating attacks on Lion’s Arch. Read on to find new offerings and savings in the Gem Store! This is your last week to pick up Lovestruck Weapon Skins at their introductory price of just one Black Lion Claim Ticket! Make sure to visit the Gem Store to pick up your account’s free Minis 3-Pack Set 2! Check Out This Week’s New Gem Store Items! 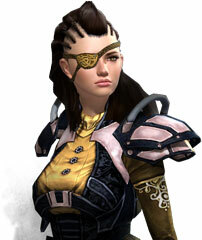 Guild Wars 2 Delightful New Items in the Gem Store! Guild Wars 2 Wintersday Items in the Gem Store! Guild Wars 2 Mini Polar Bear Cub and New Fuzzy Hats in the Gem Store! Guild Wars 2 New Gathering Items in the Gem Store! 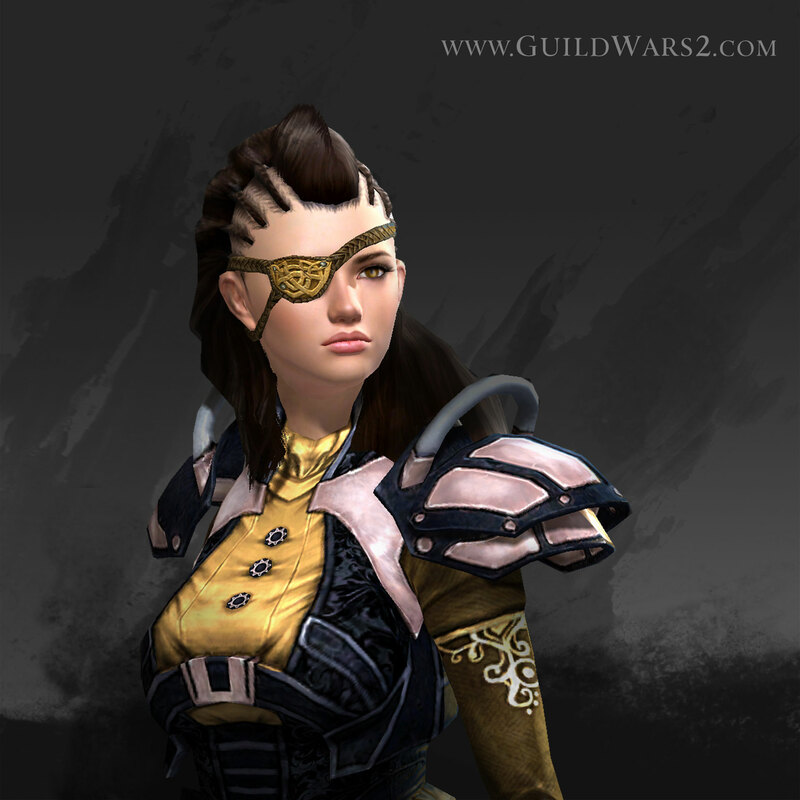 Guild Wars 2 Lawless Helm and Shoulders in the Gem Store! 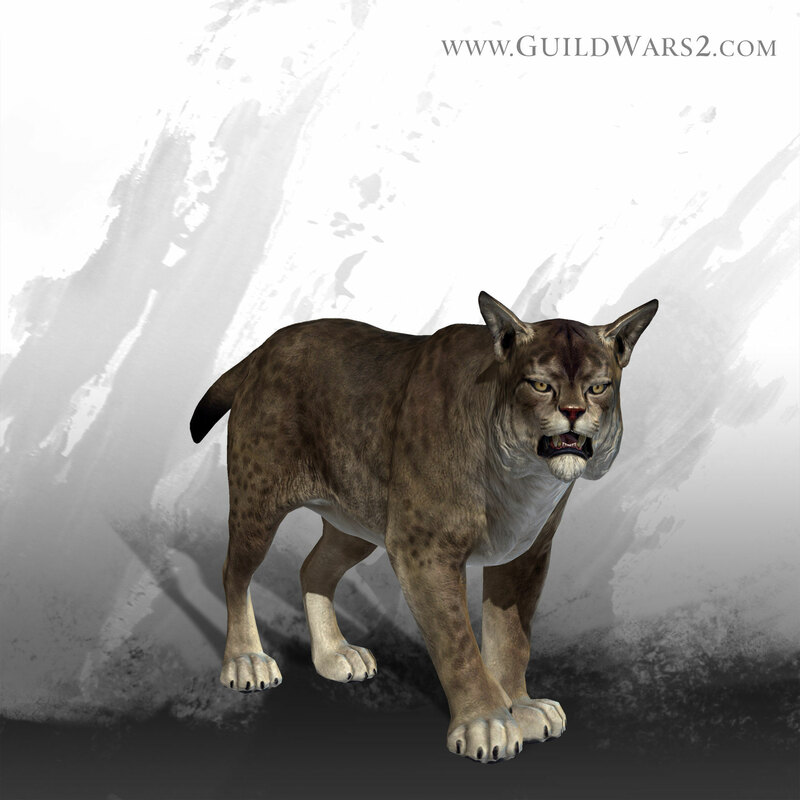 Guild Wars 2 Wurm Minis and More in the Gem Store! 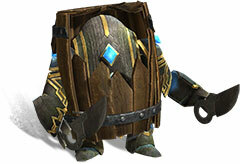 Guild Wars 2 New Watchwork Mining Pick and More in the Gem Store! 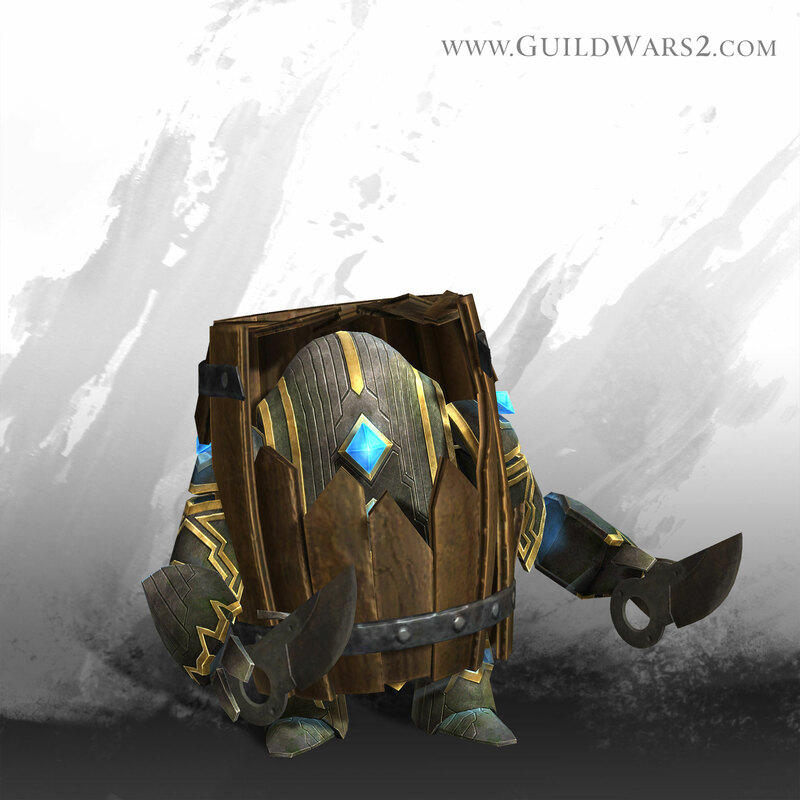 Guild Wars 2 New Drum instrument and Avian Minis in the Gem Store! Tagged Check, Offerings, Store, This, Wars, Week’s, ‘Guild.